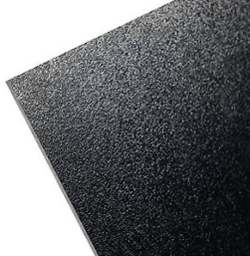 When selecting a material for your project, it’s important to consider the physical properties and suggested applications of the plastic sheet. 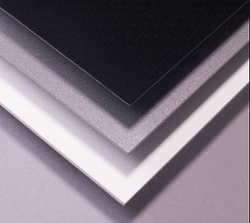 There is a wide range of thermoforming materials that provide just the right properties for your plastic formed product, and each material has physical characteristics that make it suitable for specific applications. 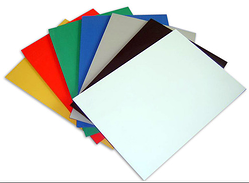 Below are six of the more common thermoforming materials. Thickness: How thin or thick should different areas of the finished piece be? 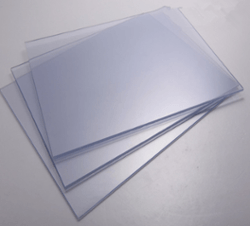 Some materials come in sheets as thin as 0.010". Others come as thick as 0.600”. Most standard-size thermoformed parts use plastic stock with gauges from 0.030" to 0.375". Finish: Will the product require painting? Could a colored resin be used instead? How important is its finish, texture and appearance? Durability: Will the product need to withstand a harsh environment? Will it be exposed to humidity, chemicals, solvents or detergents? Load: Will the part be required to bear weight? Heat deflection: Will the product be used under high operating temperatures or be exposed to heat from another source? Rigidity: Should the finished part be stiff or flexible? Location: Will the thermoformed component be used on the interior or exterior of a product? Secondary operations: Will the product be screen printed or hot stamped? Will hardware or other components be attached? Will it need EMI/RFI shielding? Joslyn brings a creative and collaborative approach to the production of thermoformed plastic components for original equipment manufacturers (OEMs) and point-of-purchase (POP) display companies. Our customers trust us with their thermoforming needs due to our reliable, proven processes as well as our versatility and innovation. 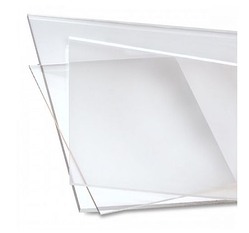 Interested in learning more about these common thermoforming materials? Please contact us or submit a quote today.